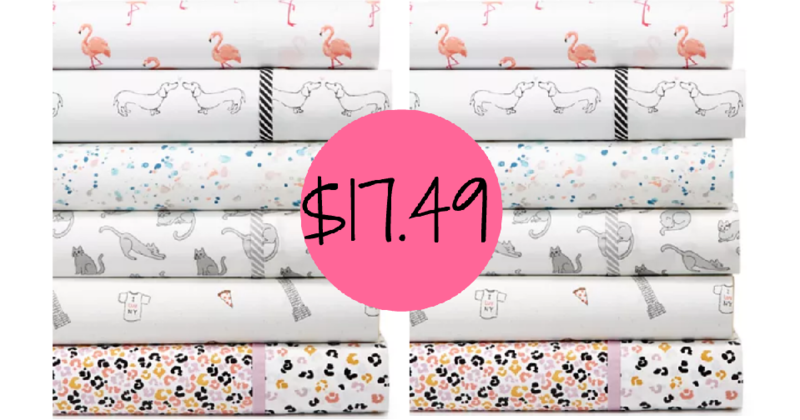 Need some new sheets? Head to Macy’s where they are offering 50% off on Whim by Martha Stewart Sheet Sets. Even better, use coupon code VIP at checkout to get an extra 30% off. VIP code valid through 3/24. Sale valid through 4/9.